I don't know why, but I love carving pumpkins. I have a suspicious hunch it's all about the wow factor. I've done the puking pumpkin & the big pumpkin eating a little pumpkin carvings. This year, I opted for a less gross, Martha Stewart inspired pumpkin. 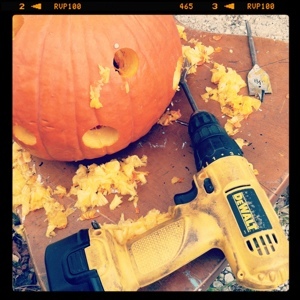 Take one pumpkin and drill several holes in varying sizes. 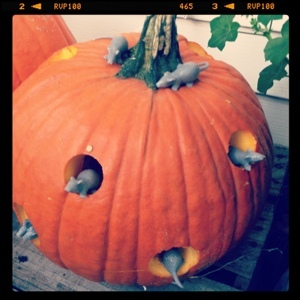 Add a few mice from the Halloween section at Target & voila- a big hunk of pumpkin cheese with mice. What a clever idea! xo. 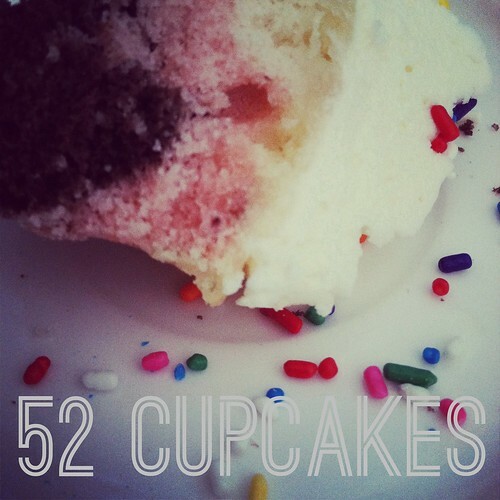 I love this so cute!! !